2019 Annual Golf Passes Now Available! 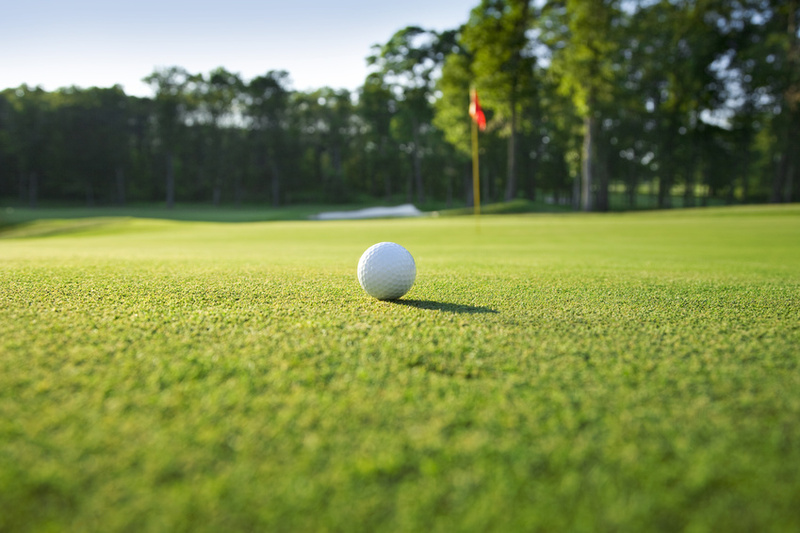 Find out why Deerfield is the area’s very best value for golf lovers! All new passholders receive a welcome package valued at over $300 when they join! Golf, Cart, Range Access, A Fantastic Calendar of Events, & The Convenience Of EZ-Pay! * While access to the course may vary by date or time, each category noted above includes unlimited access to the driving range Monday-Sunday anytime. $300 Welcome Package –full of valuable savings certificates – FREE! 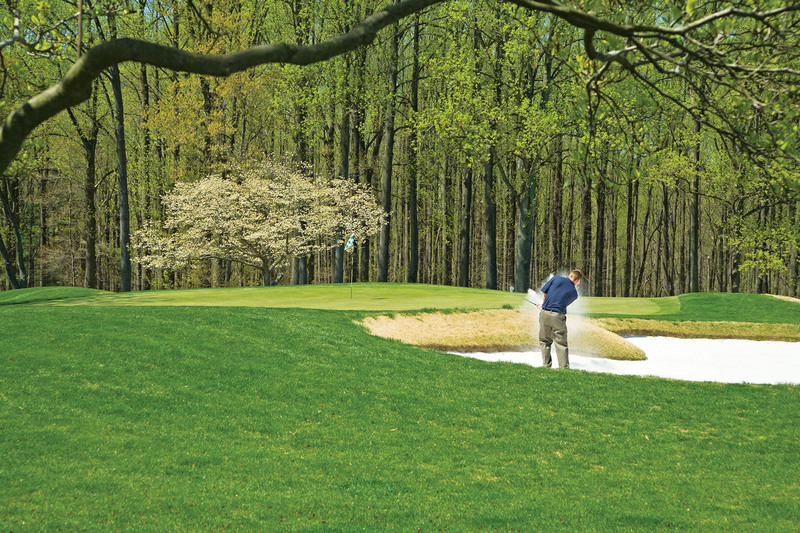 Call the Annual Golf Pass Sales Office at 302-368-6640 ext 1202 for more information. Download a printable flyer by Clicking Here. Download a printable application by Clicking Here. Download a printable flyer about 2019 Junior Annual Golf Passes by Clicking Here. Download an application for a 2019 Junior Annual Golf Pass by Clicking Here. View and print an EZ Pay Application by Clicking Here. This option is perfect for companies that have multiple golfers who would like to share access to (1) tee time per day (no time restrictions, times can vary by day) for up to four designees. If all four designees play together, the annual fee covers their golf and cart needs. Should two of the four use the tee time and bring two non-designee guests, the time is still considered used for the day, and the guests receive the best rate available at that time. It’s perfect for companies that need some access to golf, and would like to entertain clients or guests on a fairly regular basis. Other benefits included. Some restrictions may apply. Download a printable flyer about our Corporate Season Ticket Program by Clicking Here. Download a printable Application For Our Corporate Season Ticket Program by Clicking Here. This program is perfect for someone who just wants to get some golf in after work, who likes to practice, or who might either be starting to play or just getting back into it! Enjoy access to golf seven days a week, amazing range access, early access to discounted rates, and more with the Easy Access Pass. Always a rolling (12) month term – every month is a good month to join! Enjoy All These Benefits For Just $49.95 Per Month, Or $599.40 Annually (One-Time Fee). For About The Price Of (1) Tee Time Per Month, You Get All That Golf, Practice, And Savings! To purchase your Easy Access Pass, call the Pro Shop at 302-368-6640 ext. 3 and someone on our staff can assist you. Get out and play… with the Easy Access Pass! To View A Printable Flyer About The Easy Access Program, Clicking Here. The driving range will close at 5pm every Monday evening for maintenance. The player passport program was designed for the golfer who is looking for a practice pass with limited playing benefits. Players in the program will have unlimited use of the practice facility seven days a week plus 8 rounds of anytime golf with cart included. Does not include Welcome Package. Not valid for Passholder events. No refunds or transfers.